262. 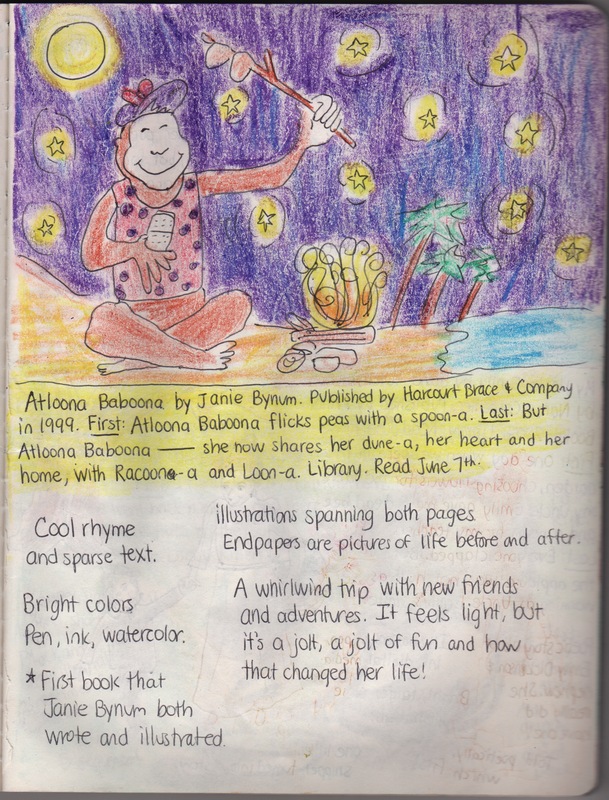 Atloona Baboona | Reading Journal! 263, 264. Raise the Roof. My Uncle Emily. 260, 261. A couple of boys have the best week ever. One fine day. Find different kinds of books here!